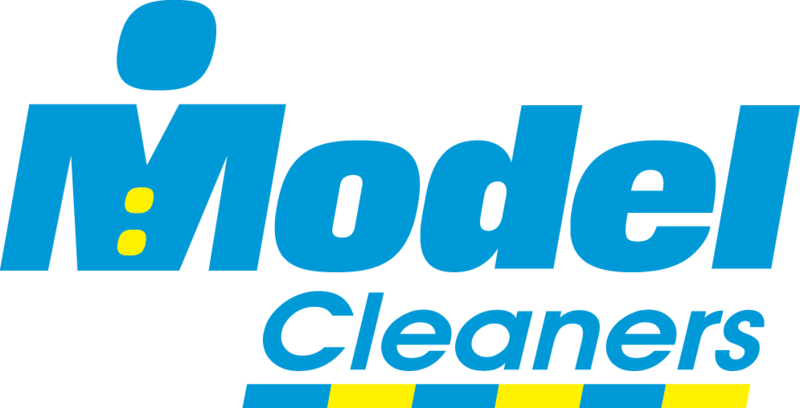 Model Cleaners, Pittsburgh and the Mon Valley’s leader in dry cleaning services, seeks to hire full-time Dry Cleaning Pressers for our Charleroi central plant, 100 Third Street, Charleroi, PA 15022. Starting pay is $10.00/hr. The Dry Cleaner Presser is responsible for finishing dry cleaned and laundered garments in a timely manner, according to established quality standards. Monday – Friday, no weekends. The Dry Cleaner Presser position requires standing while working, repetitive movement, and using hands and feet to operate equipment.